PIXELS deals with a former video game champ (Adam Sandler) who comes to the aid of his US President best friend (Kevin James) when alien invaders launch an attack on Earth in the form of old video game characters from the 80's. 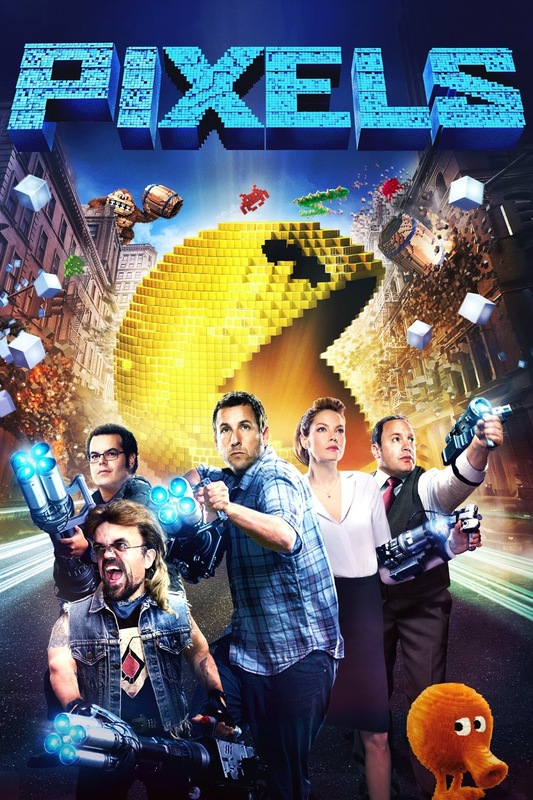 Sadly, WRECK IT RALPH this is NOT. This no replay mess is available for streaming on Amazon, VUDU, and YouTube, but as always, you're better off leaving this glitch ridden mess to us and finding some other cinematic coin-op to drop your quarters. 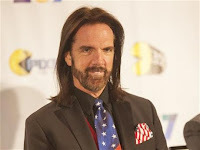 Here are the pics of Anthony Ippolito and Billy Mitchell that were mentioned in the show.